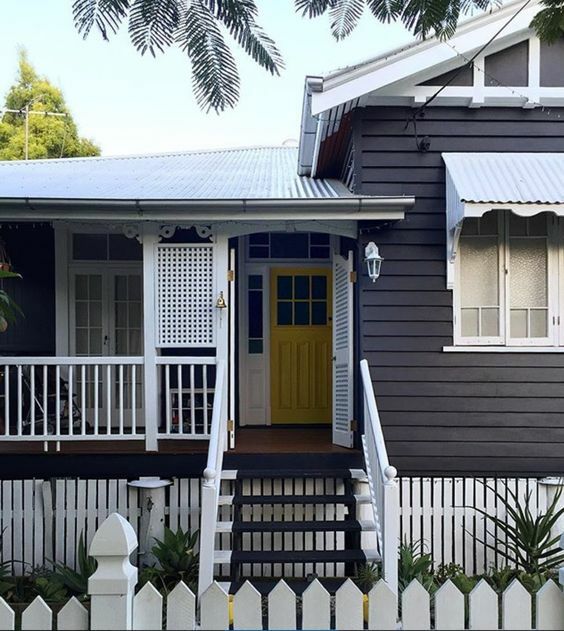 The iconic Queenslander is a design classic. A unique combination of practicality and elegance that has only increased in charm and appeal with time. But while the character of these distinctive homes has retained it’s allure in passing years, many of the functional aspects like kitchens are ready to enter the 21st century. 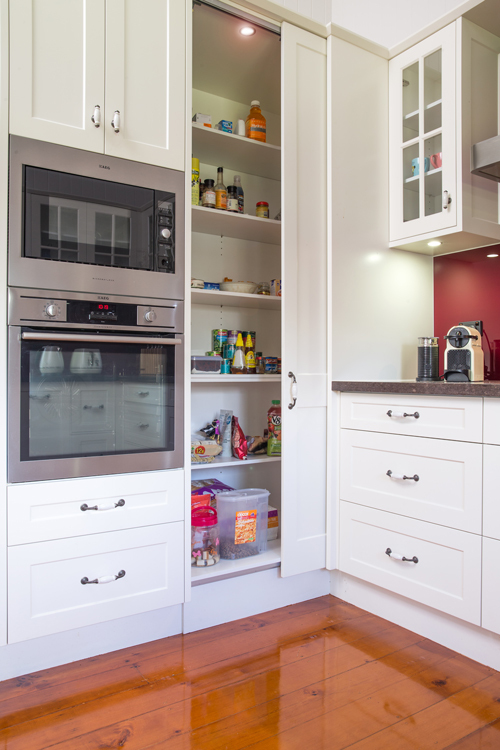 The design and quality of new appliances, better use of space and storage, and the appeal of new materials make installing a new kitchen an essential investment in maintaining the livability and desirability of Queenslander homes in modern times. However many homeowners are unsure if they are limited to only recreate the style of their original kitchen or if they can incorporate contemporary style without contradicting the integrity of their architecture. Aside from their distinctive decorative elements, Queenslanders are regarded for their high ceilings, connection between indoor/outdoor spaces and clever use of natural light and breeze. These features actually make them ideal to modify for our contemporary lifestyles. However, the secret for successfully reimagining a Queenslander kitchen rests with the skill, understanding and creativity of the kitchen designer and their ability to connect the client’s design vision with the core fundamentals of the home. 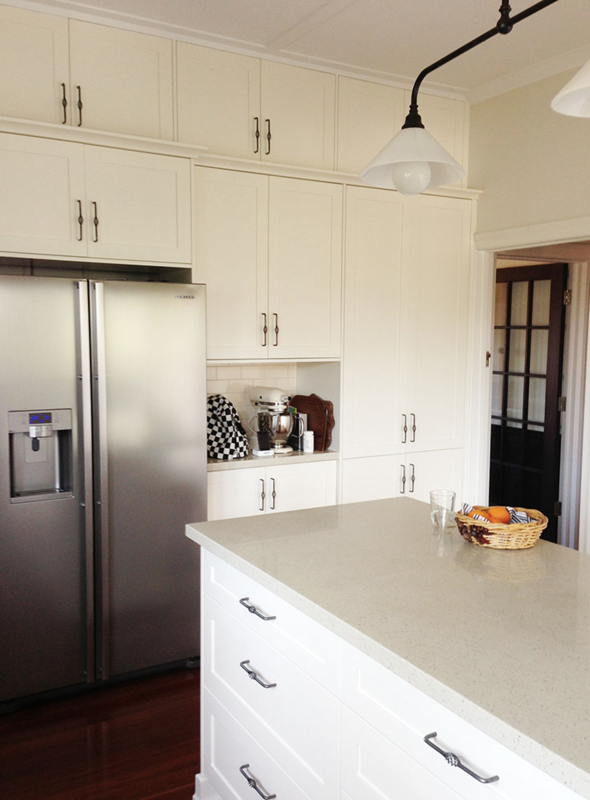 The style and colour of your cabinetry will need to complement your existing home design. If your taste is traditional, then Shaker style cabinets combine the minimalist look with a touch of elegance. There are styles to suit both colonial and sleek Modern. Consider keeping finishes crisp white if you have stained timber floors. For modern cabinetry you can mix high gloss surfaces with satin stainless steel handles, or even go without handles to create seamless lines. 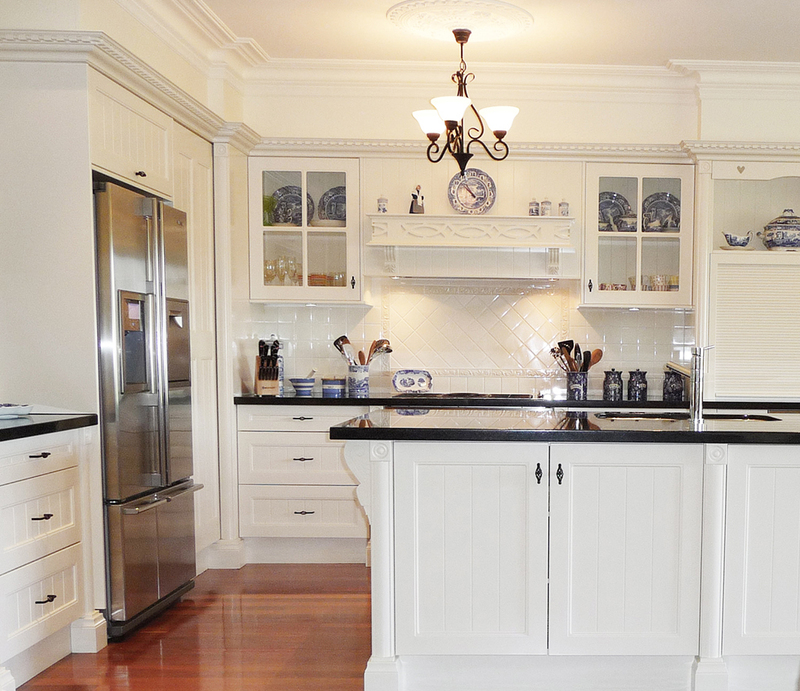 Another feature in keeping with a Colonial or Hampton style kitchen is glass doors on overhead cupboards. It’s a great way to showcase your wares. Adding downlights or concealed LED strip lighting will amplify the effect. The hardware you select for your handles is very defining of your kitchen’s overall style. For a classic look use Brass ornate, vintage birds nest or cup handles. For a contemporary look try oversized brushed stainless steel handles or a sleek shadow line with no handles at all. 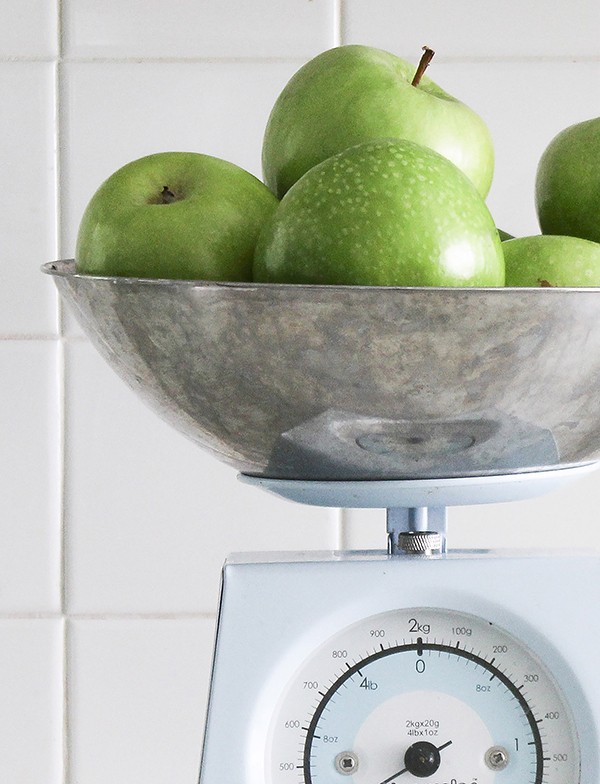 While the countertops in any kitchen must be durable and long-lasting, when chosen carefully they can add sophistication and style to your space. Marble, in either subtle or dramatic colours and patterns is highly desirable, while granite and composite stone surfaces are also very popular options. Incorporating sections of timber is another way to add interest to your benchtops and extend your island for entertaining. Subway Tiles add timeless appeal to a traditional kitchen. There is a difference between a trend and timeless design, and the humble Subway Tile sits right in the middle. They’ve come a long way in more than a century. Today’s tiles come in a mind-boggling array of colours and finish that partner well with just about any style of decor. 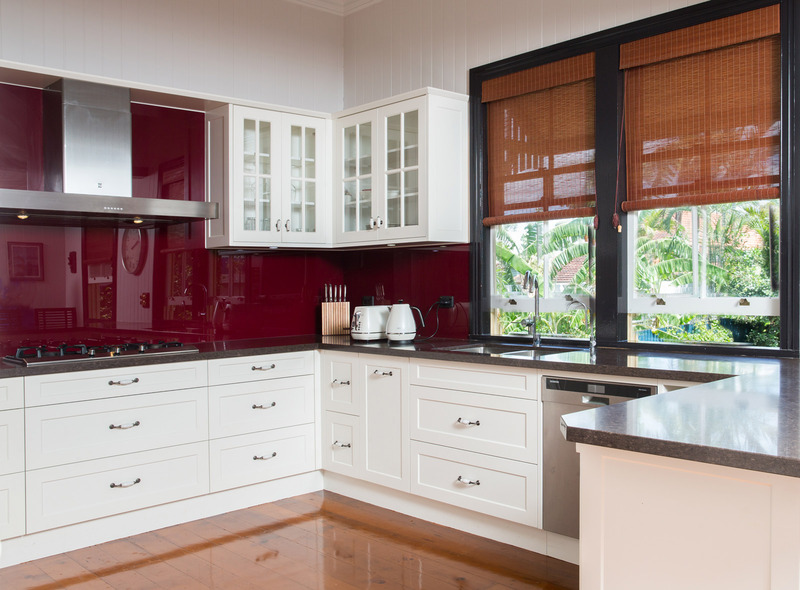 Bring a little depth to a white kitchen by adding glass splashback in bold Red or blue. Glass splashbacks are a great way to add personality to your kitchen It comes in a multitude of colours from Subtle baby blues and greens to bold Red and black. It’s a bit like the three finish rule. If you’re using this as a feature wall, try not to have more than two other colours fighting for the same space. The beauty of timber flooring is that pretty much anything goes. Timber flooring gives you just the excuse you need to introduce a little luxury into your life. 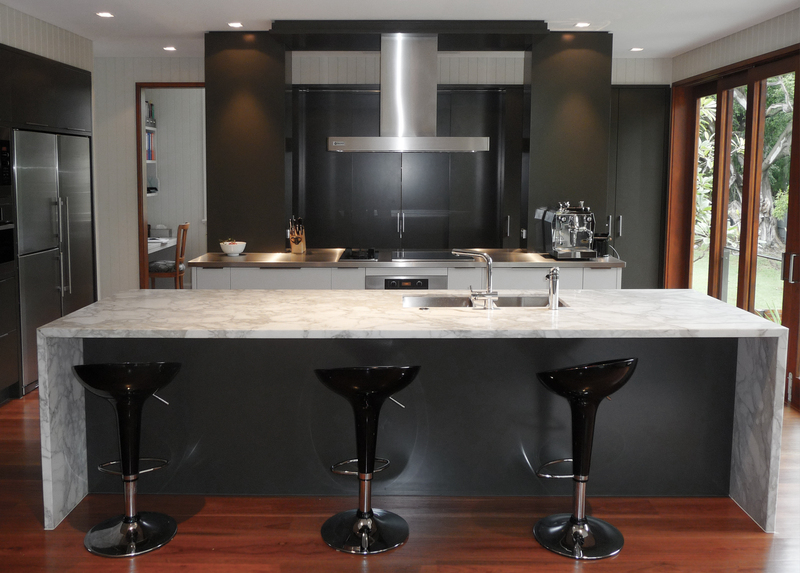 Marble or quartz benchtops and splashbacks take your kitchen upmarket. 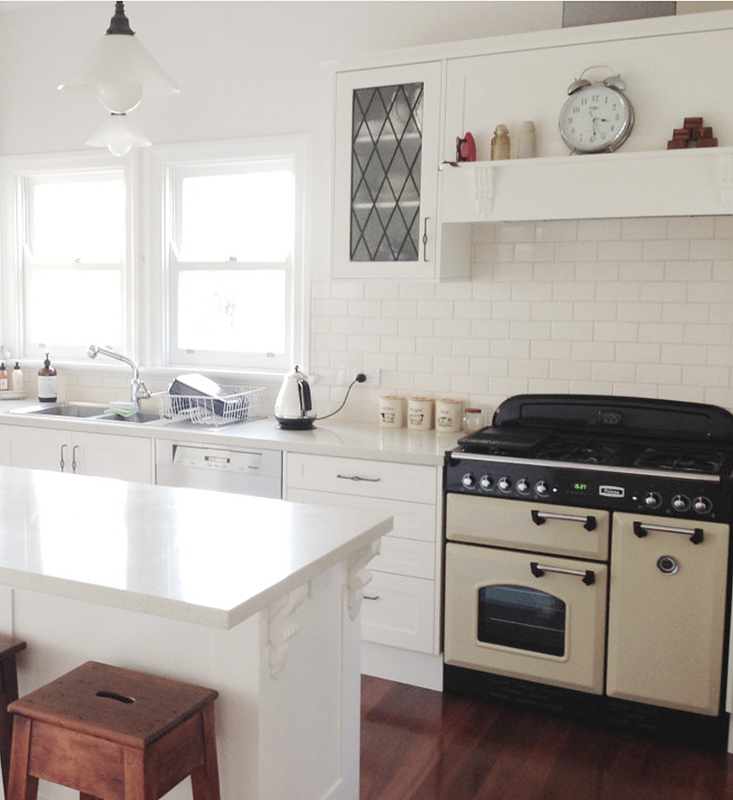 Classic black and white tiled floors never go out of style and work well with the charm of a bygone era style kitchen. Purists seeking an authentic, original look might insist on using something like the Falcon Oven as one client chose. 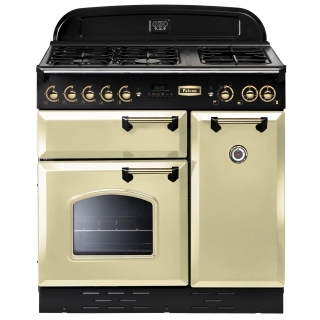 New retro appliances like those from AGA Australia are right at home in a contemporary or classic kitchen. The best part about the High ceilings of a Queenslander is being able to incorporate stunning hanging light fixtures. Vintage inspired drop pendants and chandeliers made with a twist of artistic flair can elevate your kitchen to that next level. To achieve a provincial style kitchen, adding features such as corbels, pilasters and posts, moldings and blocks will add a depth of history. Tastefully adding two or more of these classic elements you can be assured of creating something special and timeless. 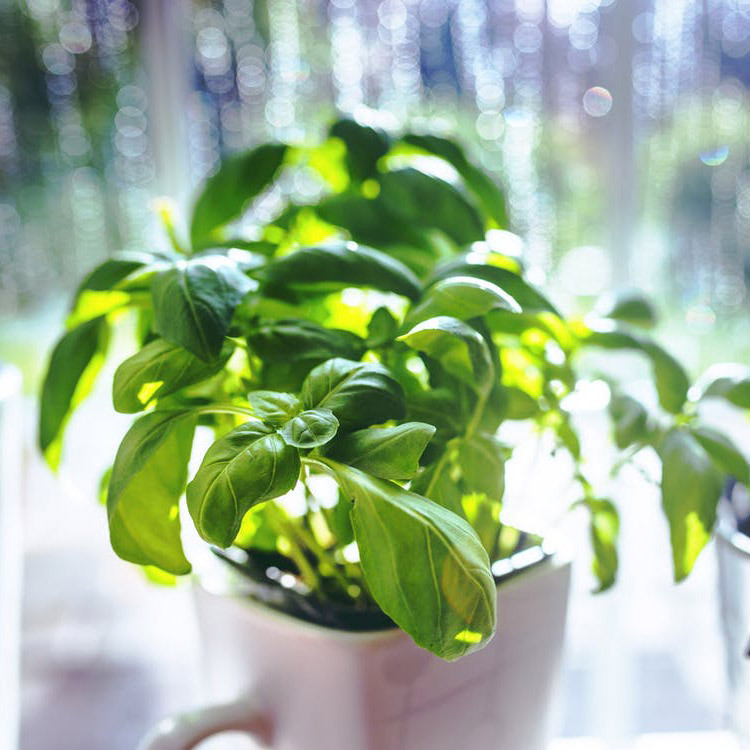 Designing a kitchen to fit your lifestyle, personality and budget is not as daunting as you think. If you need some ideas, explore our gallery or head over to our Pinterest page. 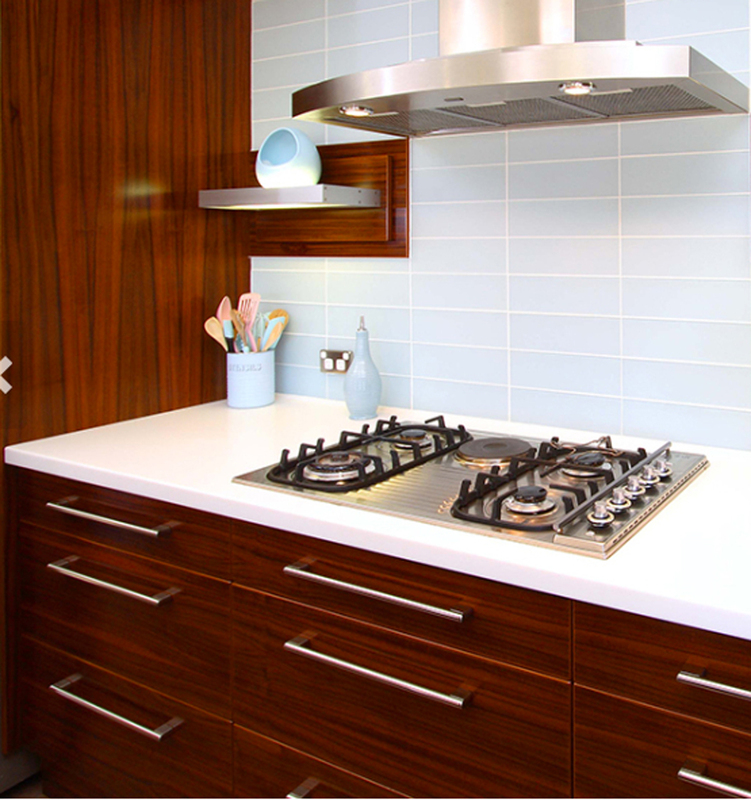 Or contact Woodstock Cabinet Makers to arrange a personalised consultation to discuss your new kitchen.